Today, we are happy to announce HackNotice, an alerting service for hacks and identity leaks built for individuals. You can now sign up for a free HackNotice account at hacknotice.com. HackNotice has the mission of bringing real-time threat intelligence to people. HackNotice is a service built for individuals, to give people direct access to threat intelligence. HackNotice provides real-time monitoring, alerting, and security recovery for hacks (breaches, data exposures, ransomware attacks, etc. ), and identity leaks. Expertise, specialized knowledge, and time are required to produce and make use of threat intelligence. These are some of the key factors that have prevented many people from making use of the value that threat intelligence provides. We set out to collect threat intelligence (which our team has previously been doing for years, at multiple companies), and turn it into a service that is easy for people to use and benefit from. This entails daily reconnaissance, deep monitoring of the hacker community, filtering out noise, packaging the intelligence in an easy to understand format, and showing people how their security can recover once a threat has been found. Furthermore, people have special requirements that need to be considered. Most people use their phones more than their computer, so we needed to be multi-platform and mobile from day one. We needed to present the service and intelligence in ways and means that people were used to and could understand. We also needed to provide common sense, easy to follow steps that people could use to recover from events and increase their security. Hacks are becoming more and more common and costly (Facebook / Cambridge Analytica and Equifax are good examples) for people and businesses. 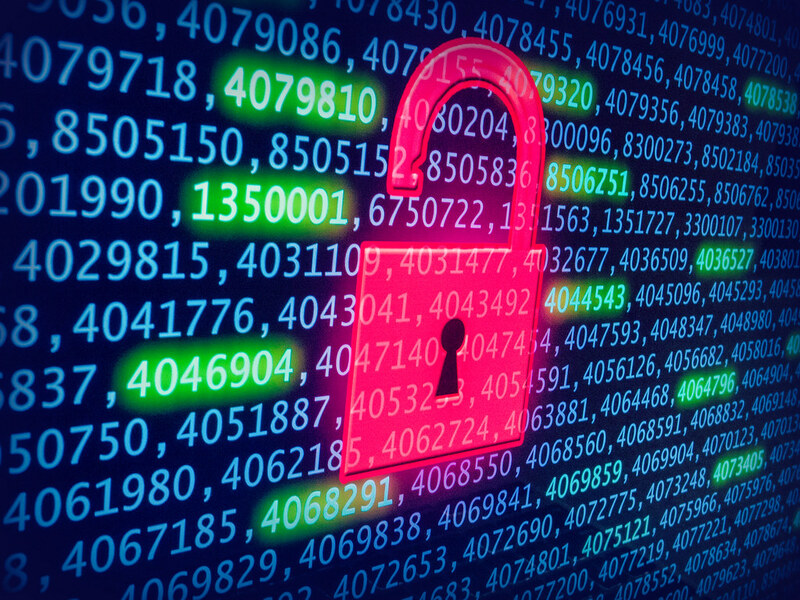 Now, businesses have been aware of the threat of breaches, the risk that it represents to their supply chain, and the fact that breaches cause more breaches, like a domino effect. Consequently, businesses work to identify breaches in their supply chain and take protective actions, to prevent further breaches. There has been a wealth of innovation put into protecting businesses from hacks and hackers using threat intelligence, such as credential monitoring services (PwnedList, formerly founded by the HackNotice team), third party risk services (SecurityScorecard, where members of the HackNotice team were formerly employed), and specialized threat intelligence services (Shodan and Metasploit, to name two who also hail from Austin, Texas). However, people have largely been left in the dust. While businesses have been reducing their risk using threat intelligence for years, people have been told that it’s their own fault and that having your data stolen is “the new normal”. We believe that people need threat intelligence just as much as businesses do, to identify and reduce their risk before a catastrophic event occurs. HackNotice is built by industry veterans who have been practicing and providing threat intelligence to businesses for years, across multiple companies. We have a track record of providing these services reliably to businesses, with proven results of reducing account takeovers and fraud. We are taking that same practice and turning all of our energies towards helping people. HackNotice has collected tens of thousands of hack reports from the past few years. We collect new hack notices throughout the day, enriching what is found publically and making it easy for users to get access to key information. We are transparent with the data that is in our system, where any user can read through our sources and validate what we claim. HackNotice has also identified billions of digital identities that have been exposed in the hacker community, identifying millions of new digital identities daily, on average. Hackers routinely share data leaks, credential dumps, and phishing/spam lists publically in their community. On behalf of our users, HackNotice is able to identify digital identities that are exposed in these shared items. Whether a user wants to watch for an email address, username, first name, or something else, HackNotice can find that digital identity in the stream of data flowing through the hacker community. We can then help the user identify if what was found represents a risk to them, and if so, how they can recover from that risk. Our service continuously watches for hacks and identity leaks and alerts users in real time. We also provide a series of best practice, security recovery steps that users can follow to recover from a hack, reduce their risk, and increase their security. Our service is built to help and encourage users to take proactive and preventative actions while educating the user and decreasing their fear, uncertainty, and doubt. Steve Thomas, the former co-founder of PwnedList, a credential monitoring service acquired by InfoArmor in 2013, is the founder of HackNotice. Steve has been working in the security community for over a decade, previously researching SQL injection vulnerabilities, and most recently leading a team working on third-party risk monitoring at SecurityScorecard. There are also several experts in the security industry actively consulting on HackNotice, including Shu Chow and Mathias Bustamente, the original threat intelligence team from PwnedList. 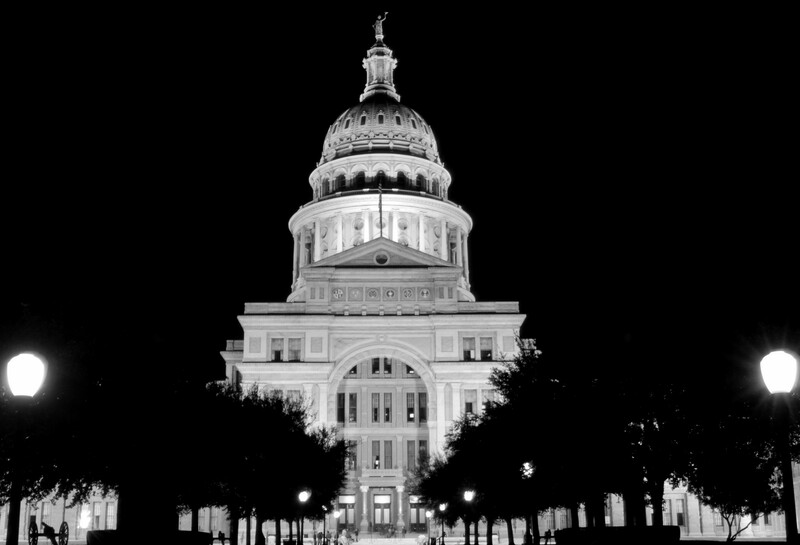 Hack Notice, Inc. is a security company based in Austin, Texas. 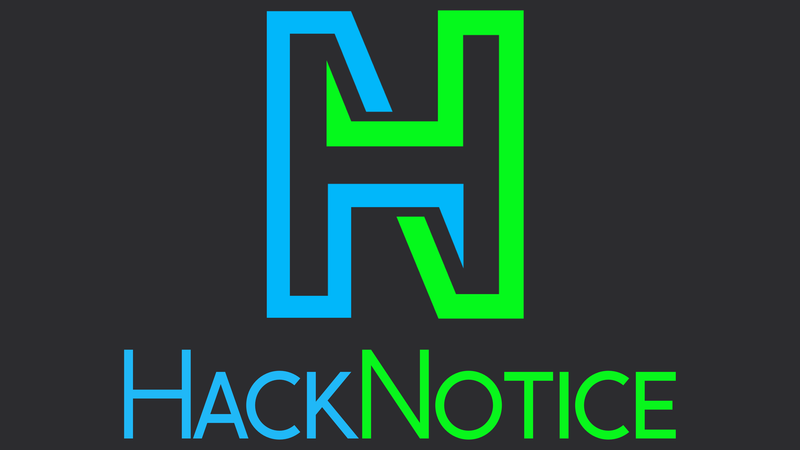 Founded in 2018, Hack Notice, Inc. offers security watchdog services at HackNotice.com and through the HackNotice mobile apps. Previous PostI've been hacked. Now what?